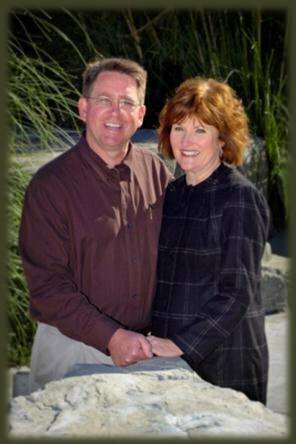 We are so glad you have found Modesto Foursquare's web site. We hope you find what you are looking for. We believe that the Bible is God's Word and that it is infallible. We teach from the Bible every week and highly recommend this life-changing book to you. One place you may find helpful in your study is Biblegateway.com. For more information on what the Foursquare Church is and what we believe, go to foursquare.org. The Foursquare Gospel is Jesus. He died on the cross and rose again that we might be forgiven and be saved. He baptizes with the Holy Spirit, giving us the same power He ministered in while on earth in the flesh. He heals—body, soul, and spirit. He is coming again to rule and reign in perfect righteousness as King.